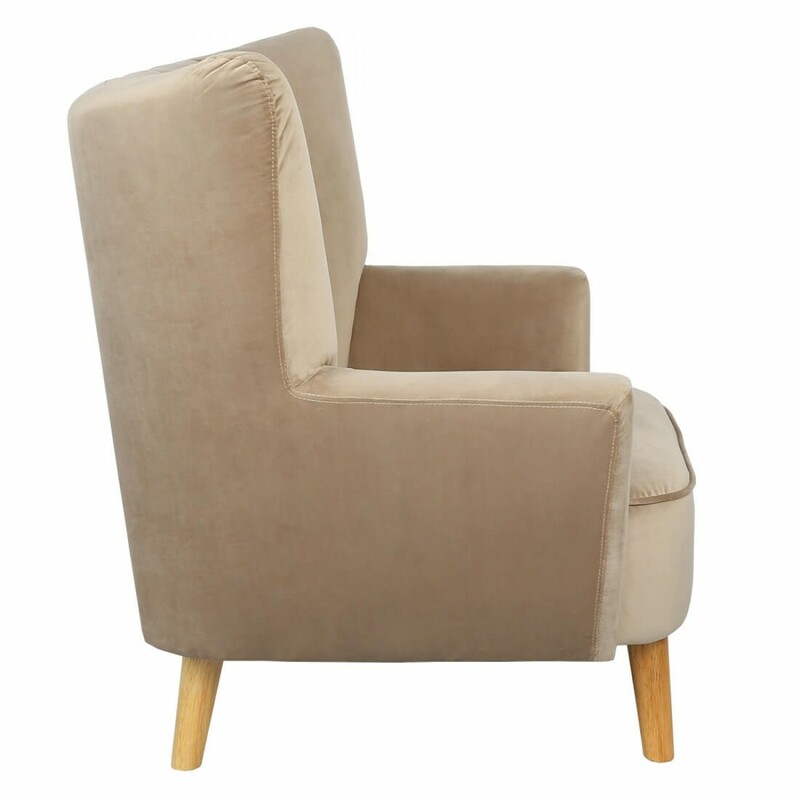 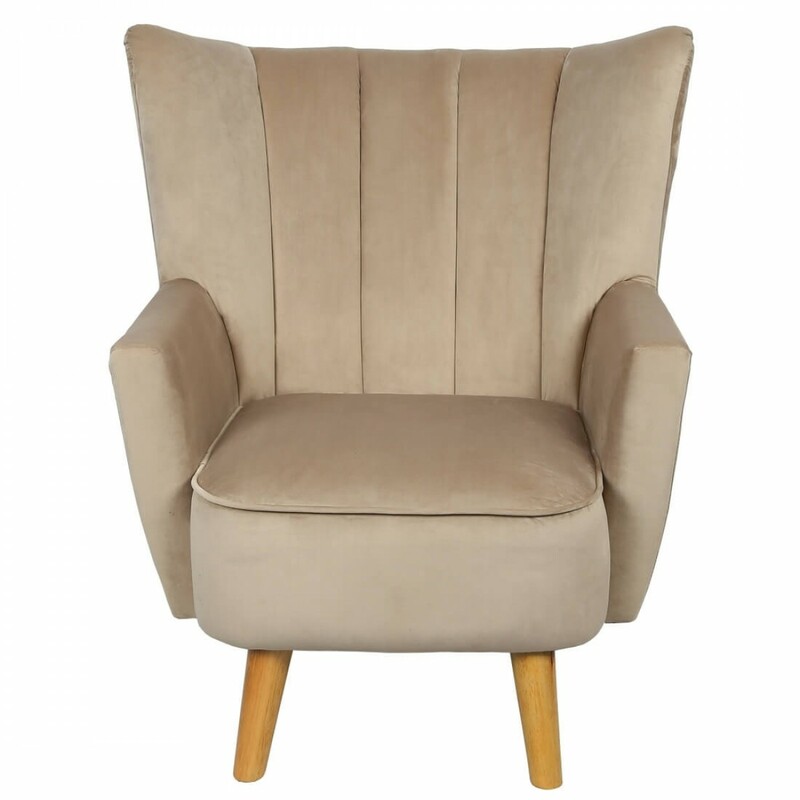 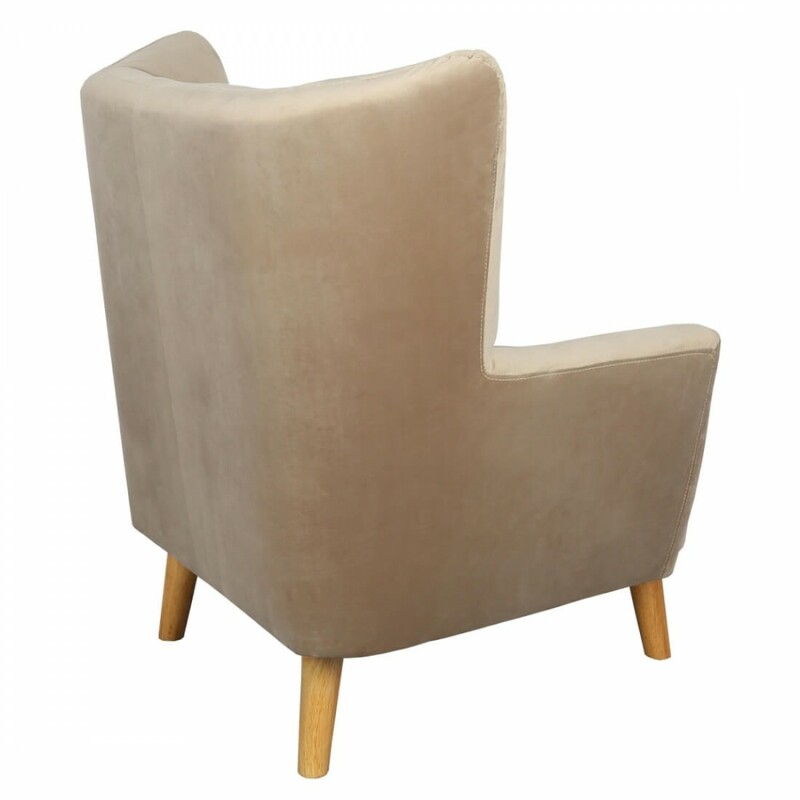 Add a touch of glamour to a home with this stylish, curvaceous, wing armchair. 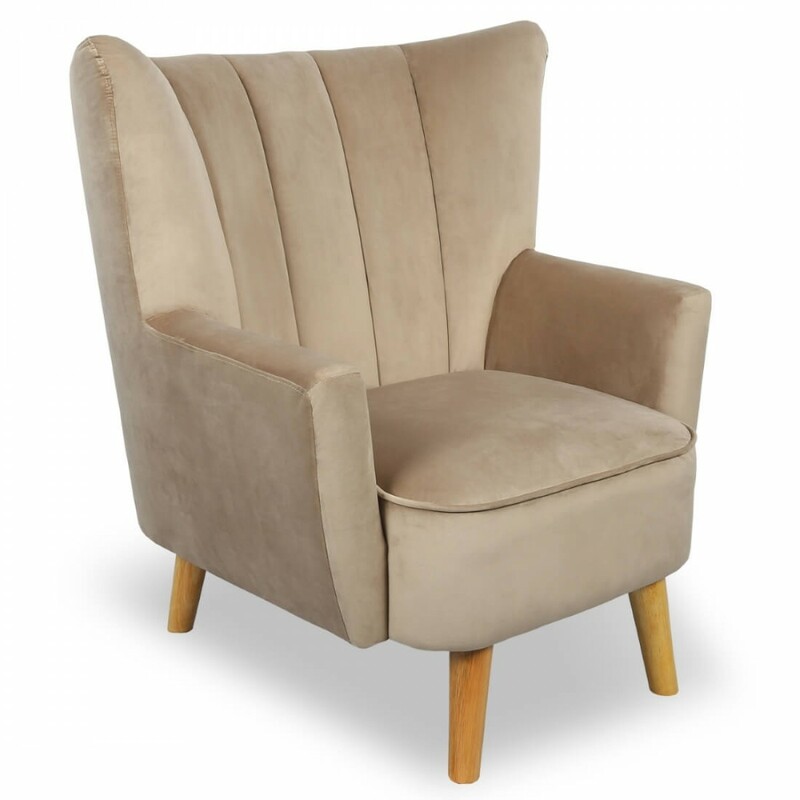 Upholstered in a magnificent Mink Brushed Velvet fabric. 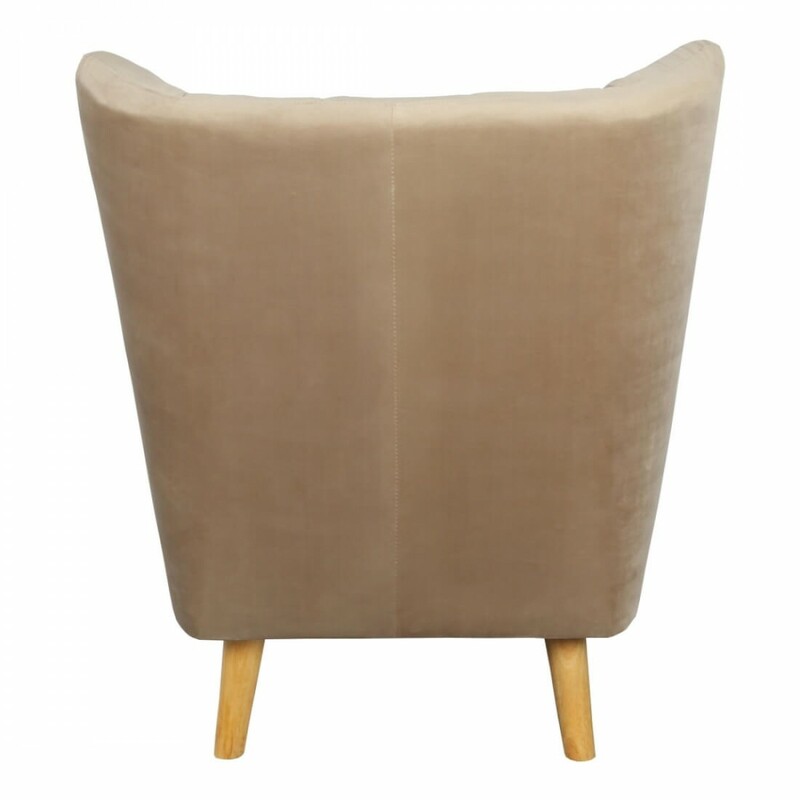 This chair will look simply stunning in any traditional or contemporary environment.